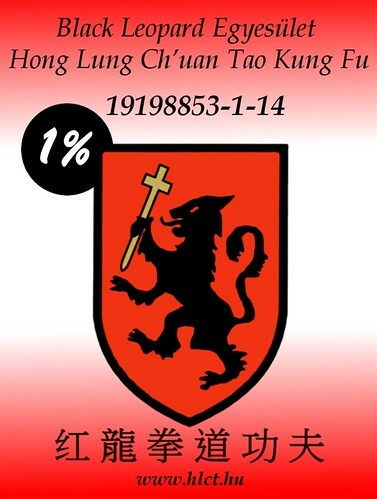 The Black Leopard Self- Defense Association organizes its summer training camp every year. 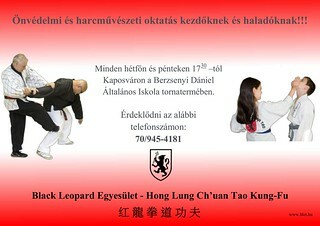 We hold training sessions at the shore of Balaton or in the valley of Mosolyvölgy. 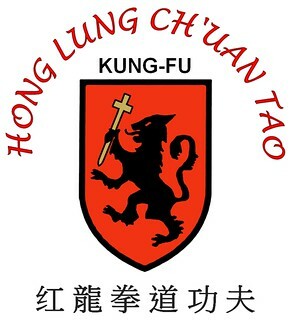 The exhausting sessions are held by Si Jo László Márton, Founder Grandmaster of Hong Lung Ch’uan Tao Kung Fu. Have your spirit and visit us! You won’t regret it.